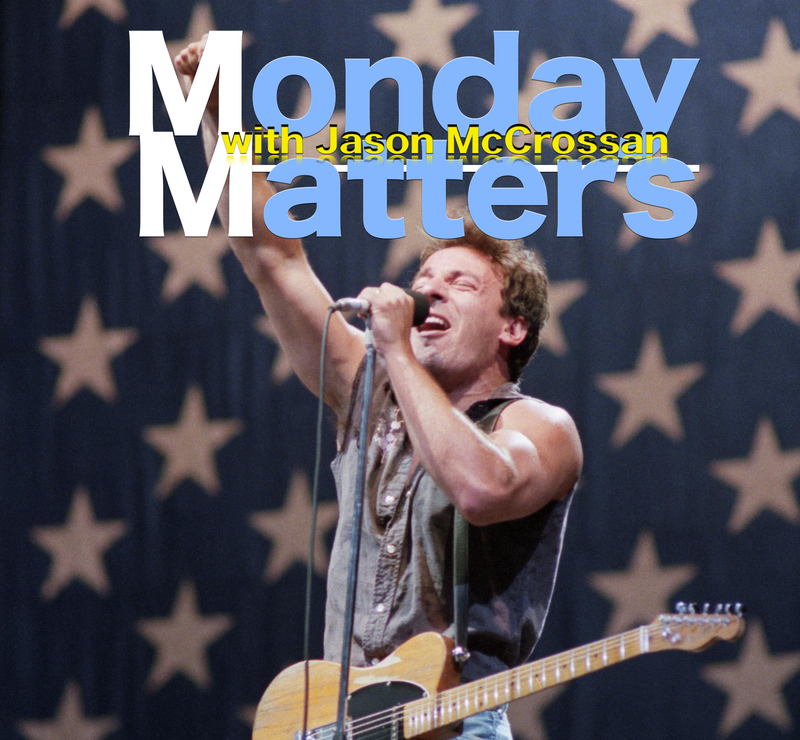 On Monday Matters tonight our featured artist is the US singer and songwriter Bruce Springsteen, ‘The Boss’, who celebrates his birthday on Wednesday September 23. Jason speaks to animal behaviourist Dr Gary Wietzman who as well as writing books on how to talk to your animals runs the San Diego Humane Society. 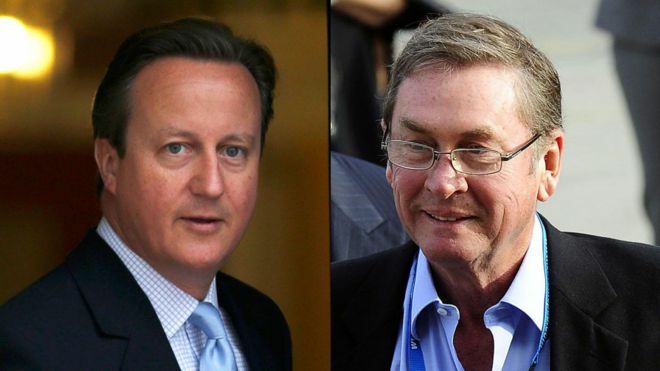 In our Night-Time Report Lord Ashcroft’s unauthorised biography of David Cameron is discussed with Skynews Adam Boulton and the books co-author Isabel Oakeshott as doubt is cast over the credibility of some of the stories. In tonight’s music news Kyra tells us about Rhianna latest album and news on the Beatles first contract which has been sold in auction. A recording of Sir Elton John’s phone call with two pranksters – one claiming to be Vladimir Putin – was released last week. We will play an excerpt of the tape – which by ‘prank call’ standards – is a bit lame. 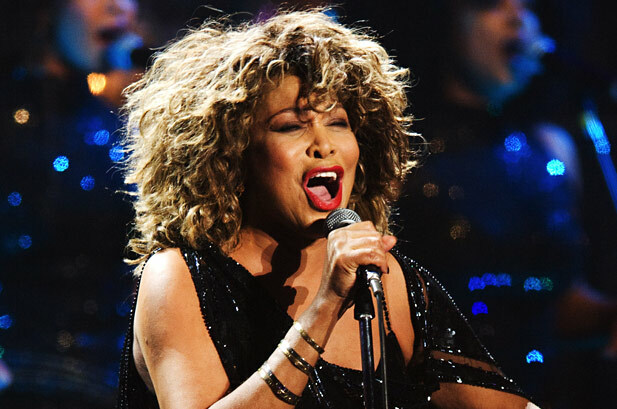 And in the final hour – Music Matters – we hear music and interviews from the Life of Tina Turner.